Pure Salt Studios is a halotherapy studio providing 45-minute and 20-minute dry salt therapy sessions. Clients will relax in one of their salt rooms while sitting in their zero gravity chairs. The rooms are lined in Himalayan salt bricks and loose Himalayan salt covering the floor. The dry salt can provide relief for respiratory and skin illnesses such as bronchitis, COPD, asthma, psoriasis, and cystic fibrosis. 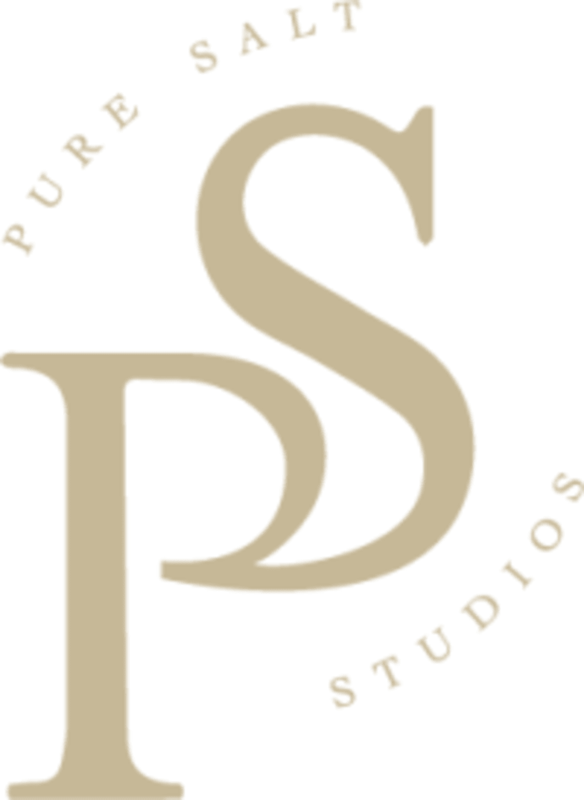 Pure Salt Studios is a premier ClassPass Wellness venue. See their class descriptions for more information on the services they provide. Gratuity is not included in the cost of your reservation.